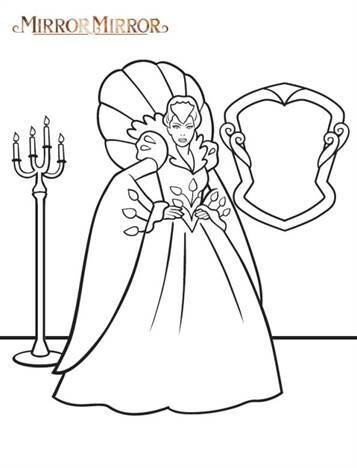 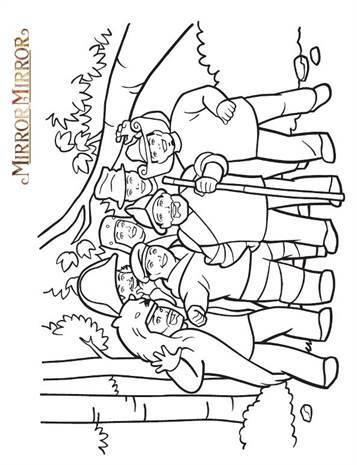 Coloring pages of the remake of Snow White. 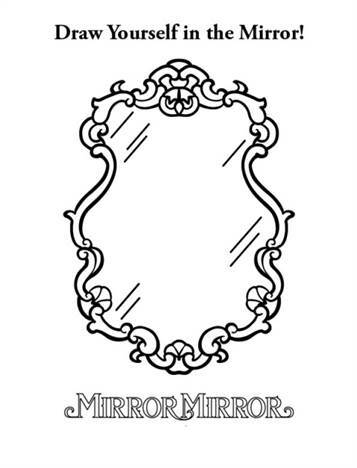 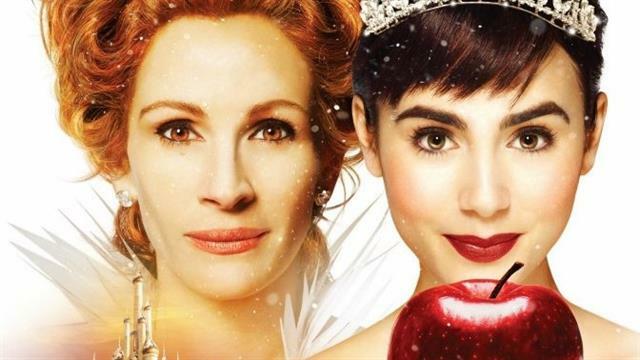 One of the most beloved stories of all time is coming to life in the motion picture Snow White legend, Mirror Mirror. 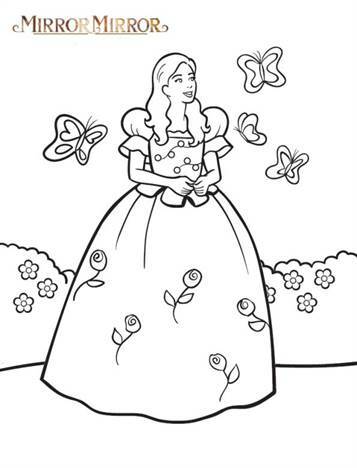 A fresh and funny retelling of the Snow White legend.